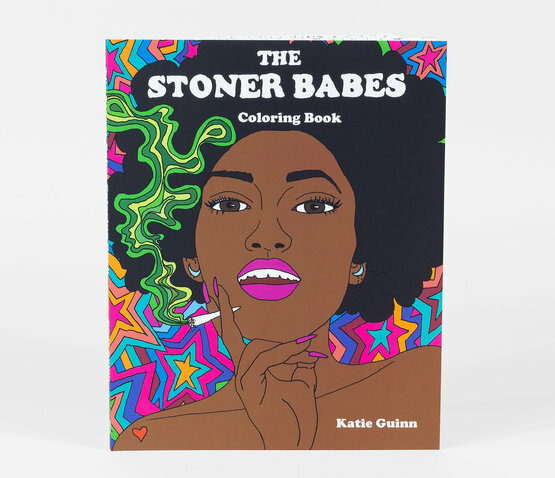 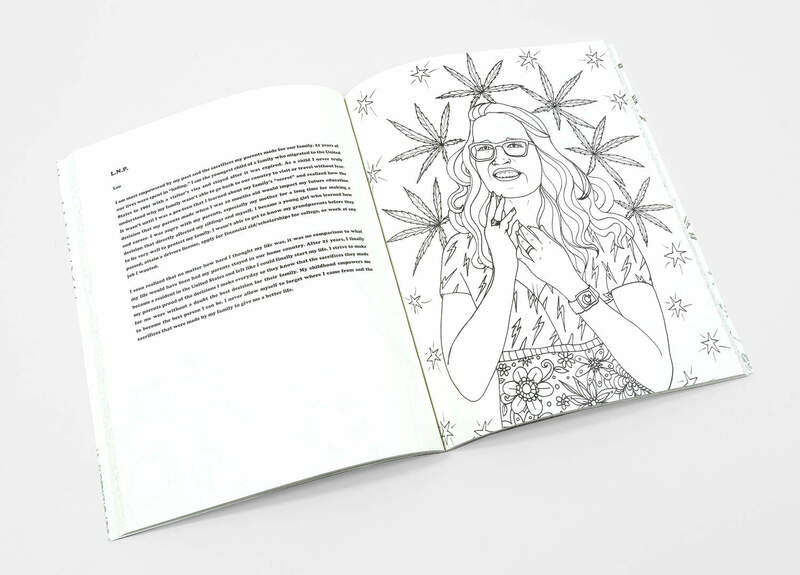 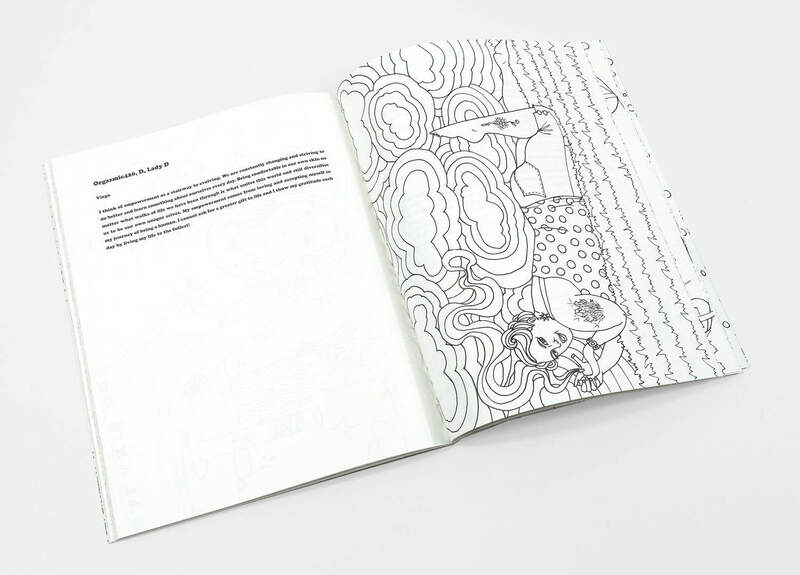 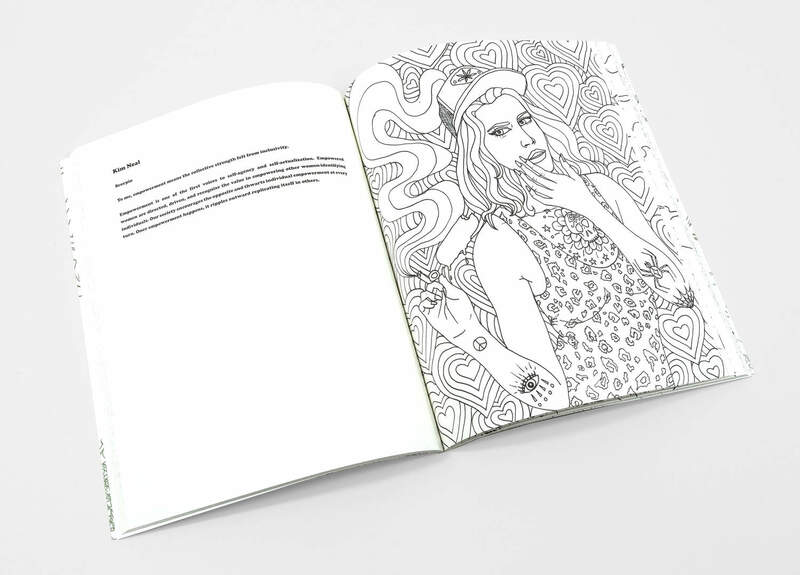 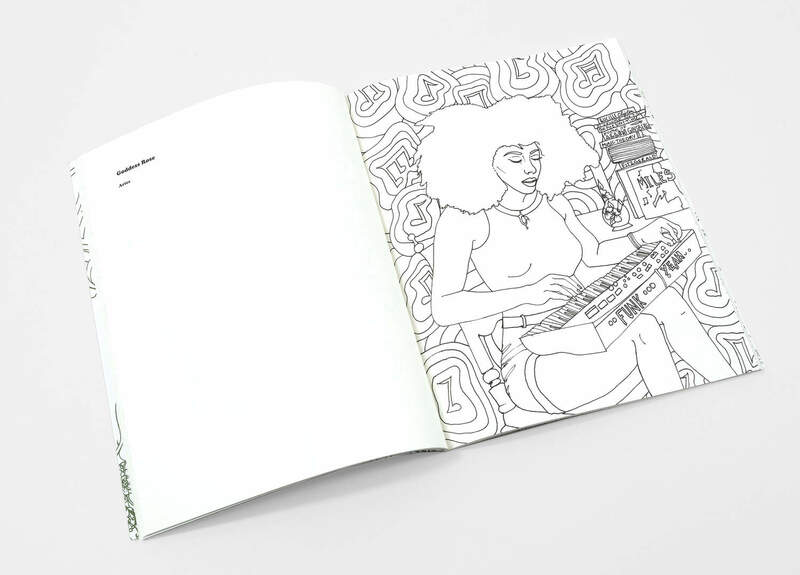 This meditative, art-filled adult coloring book is inspired by the beauty of women and gender fluid people who savor the qualities of the cannabis plant. 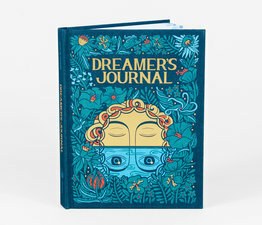 They are empowered, intelligent, motivated humans who pay no mind to judgment, for they’re making their mark in this world no matter their color, shape, size, age, or gender. 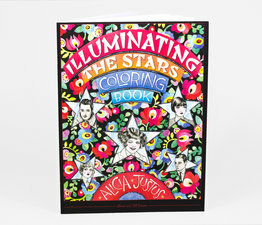 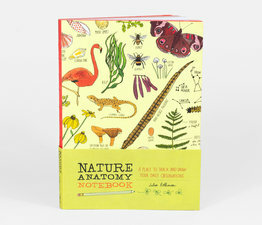 You'll enjoy coloring these highly detailed and varied pages, with tattoos, patterned garb, shape-filled backgrounds, marijuana bouquets, and gorgeous faces.